Miss Lillian Wilson, a comely and seemingly respectable San Diego lass, was, alas, a maniacal gearhead. Her obsession and her downfall were other ladies’ bicycles, which she could not stop herself from hopping onto and riding off with…. and quickly selling them for much less than they were worth to SRO Land dealers who asked few questions. She needed the money, you see, for candy, wonderful, beguiling, intoxicating candy. 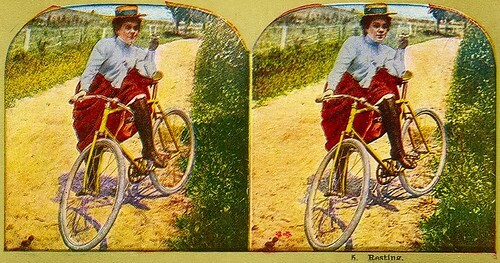 It was the only thing more fascinating to her troubled mind than bicycles. She was found out after she stole Miss Elizabeth Altenhofer’s bike from its spot on Hill near Sixth. Miss Altenhofer made a careful scrutiny of pawn and junk shops, finding nothing. 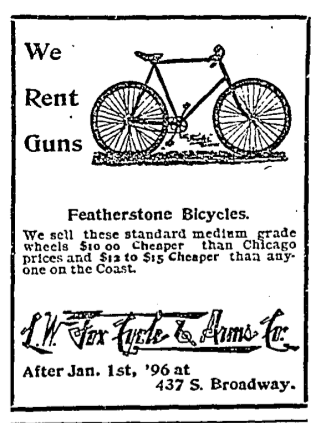 Later, perhaps shopping for a replacement, she peered in the window of R.K. Holmes’ bicycle shop at 208 West Fifth and saw her very own bike within. 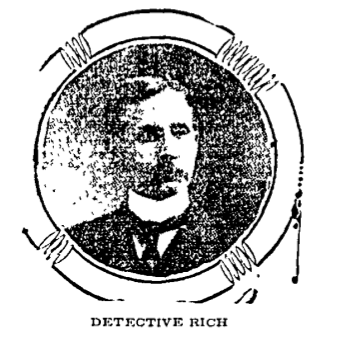 Detective Joseph Ritch was grilling Holmes on the appearance of the woman who’d sold him the hot wheel when he exclaimed “There she goes now!” And indeed, a young woman was gliding along Fifth towards Spring Street on yet another bicycle. Ritch dashed after her, and when she slowed to avoid people walking, he grabbed the girl and compelled her to come with him back to the shop. She came readily, denying any knowledge of the stolen bike or the shop, and was promptly identified. The handsome Featherstone bike she was riding was, of course, someone else’s: Catalina Hotel resident Mrs. E. F. Sweezy’s. Confronted with serial numbers that matched a police report, and Holmes’ recognition, Lillian Wilson confessed that she had stolen both machines, selling Altenhofer’s about twenty minutes after taking it, and snatching Sweezy’s immediately after. Her South Main Street rooms were searched, and tool-bags from both bicycles found inside. A third missing bicycle, belonging to Miss Mable Clapp and stolen from in front of her rooms at 614 South Main, was discovered in a shop on Broadway. The store owner well remembered seller Lillian Wilson, hailing from San Diego. All three machines had been taken within three hours on Saturday last. Said cool Lillian, “I guess I’m in for it. You have got me, and I might as well tell you all about it. I’m not the crying kind. I’ll take my medicine.” She planned to plead guilty. The bold girl was 20, and when not stealing, said she had been appearing as a flower girl in a play at the Burbank Theater. 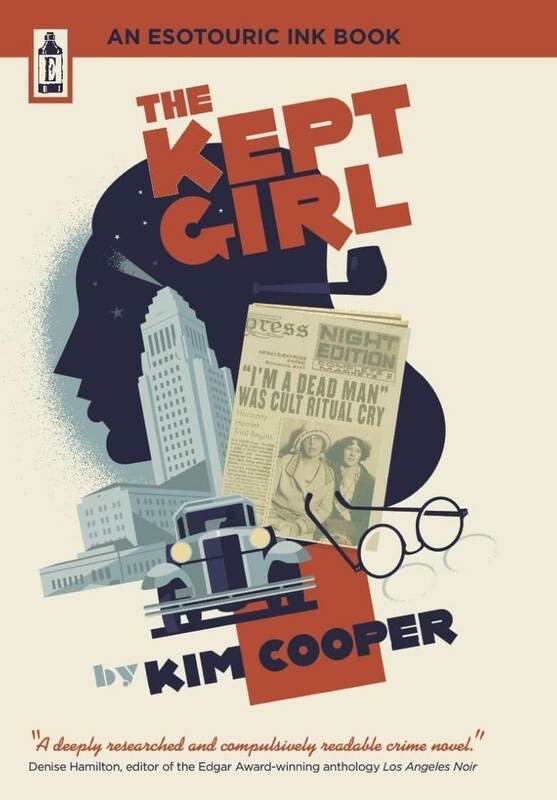 She had arrived but recently in Los Angeles, and was wanted for bicycle theft in her native San Diego, where she had worked as a book-keeper. On September 23, she appeared in court, not so cocky anymore. 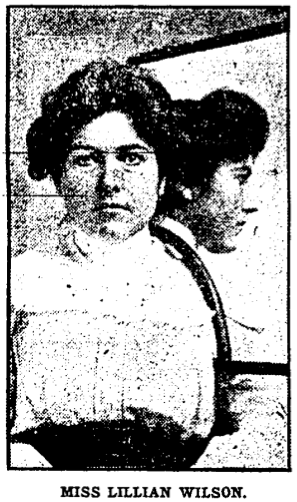 Charged with two counts of theft, and represented by Hugh J. Crawford, Esq., she was somber in a white skirt, heliotrope shirt and waist and sailor hat. Crawford asked for a continuance, and it was noted that her parents were expected from San Diego. The case dragged along until late December, when Lillian Wilson (not her real name, it transpires) quietly pled not guilty by reason of temporary insanity, and was acquitted. Her sister promptly fainted, as the girl thief announced that her intentions for the future were, simply, to be good.